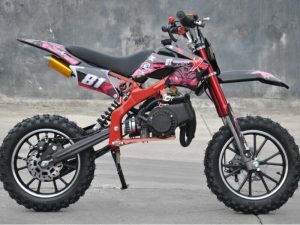 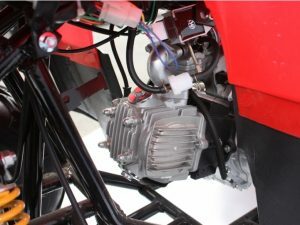 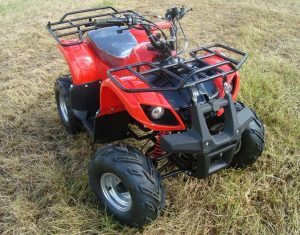 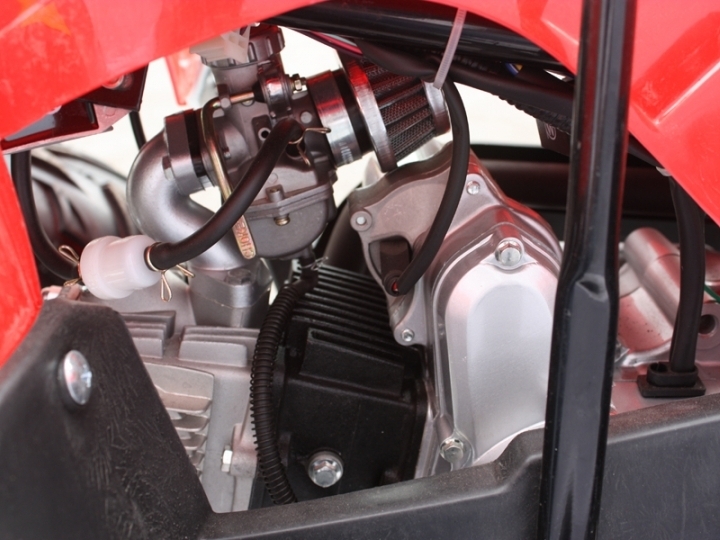 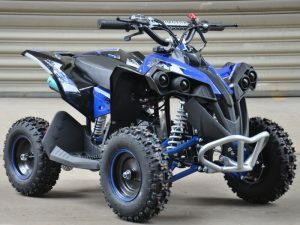 This awesome Condor 125cc Quad Bike has an awesome Honda Design OEM Engine, and anyone who is in the know will recognize this to be one of the easiest to maintain and reliable engines available. 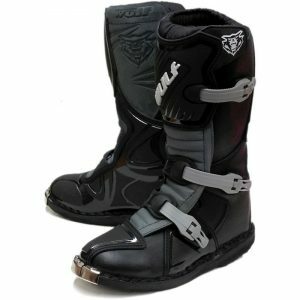 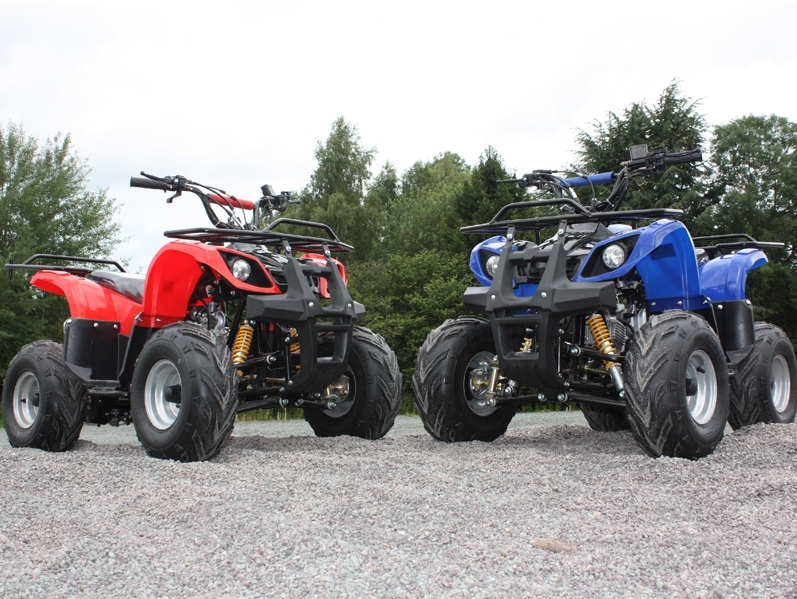 Take a look at the pictures and checkout the Specification of the Condor 125cc Quad Bike. 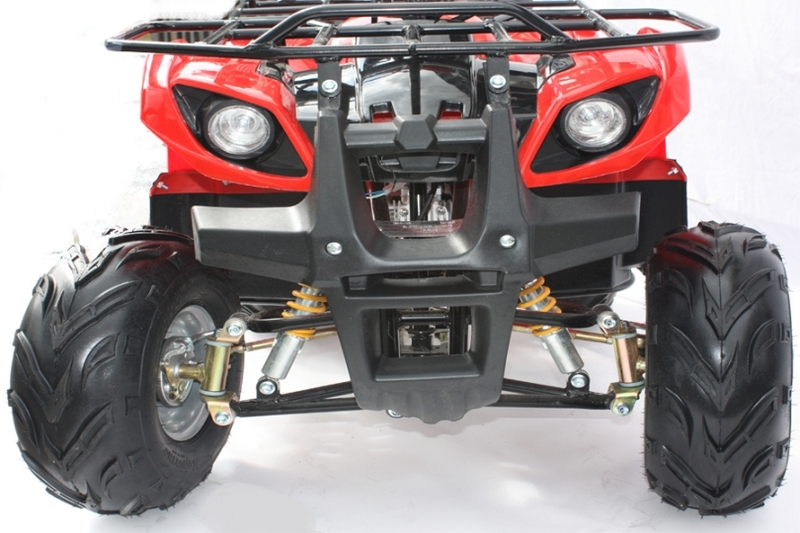 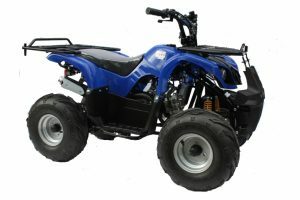 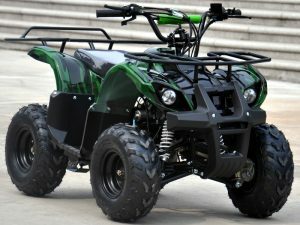 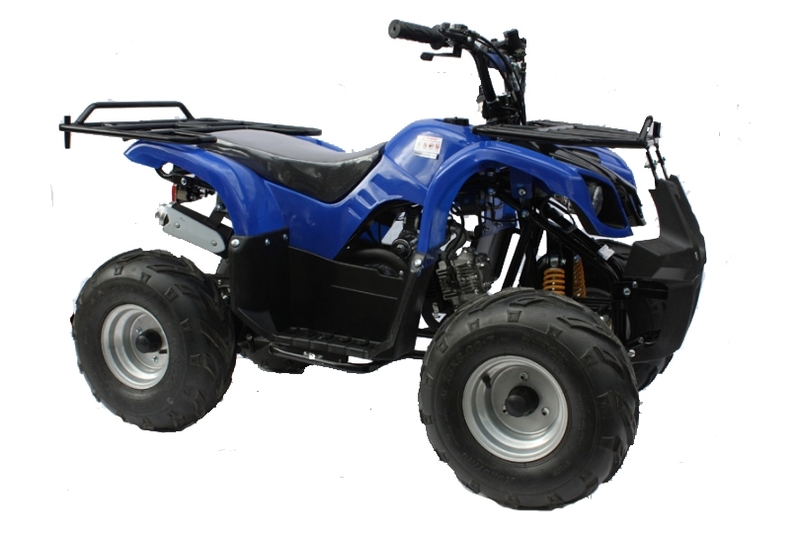 You will not find a better quality 125cc Quad Bike at this price. 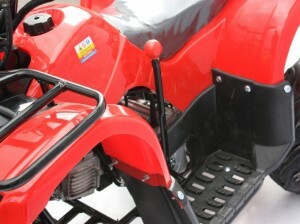 You will find this Condor 125cc Quad Bike both easy to drive and easy to maintain. 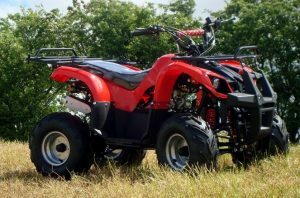 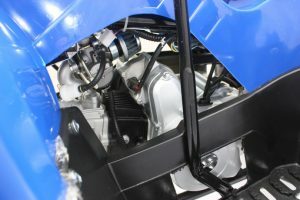 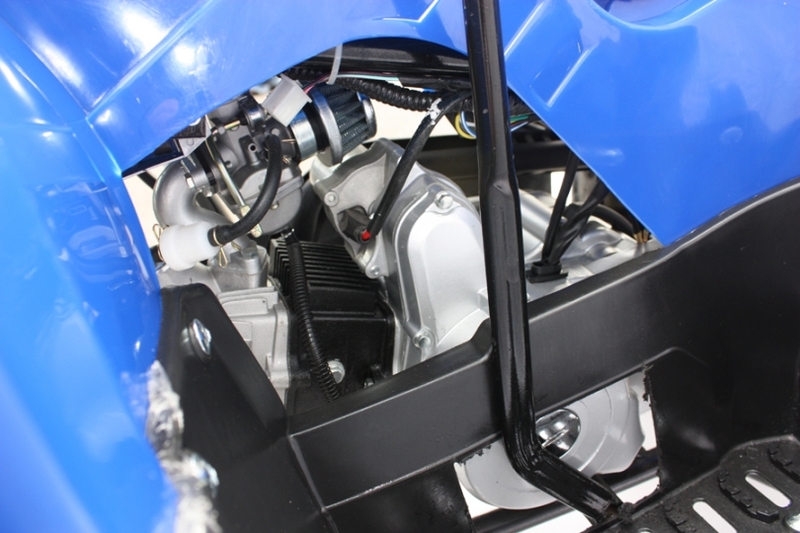 The stump pulling power from the Condor 125cc Quad Bike Four Stroke engine will drive through the trickiest conditions and can carry a massive 100kg. 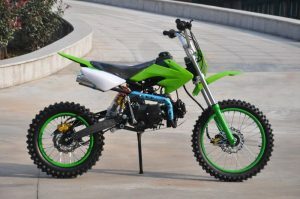 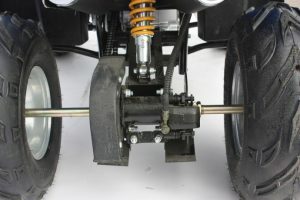 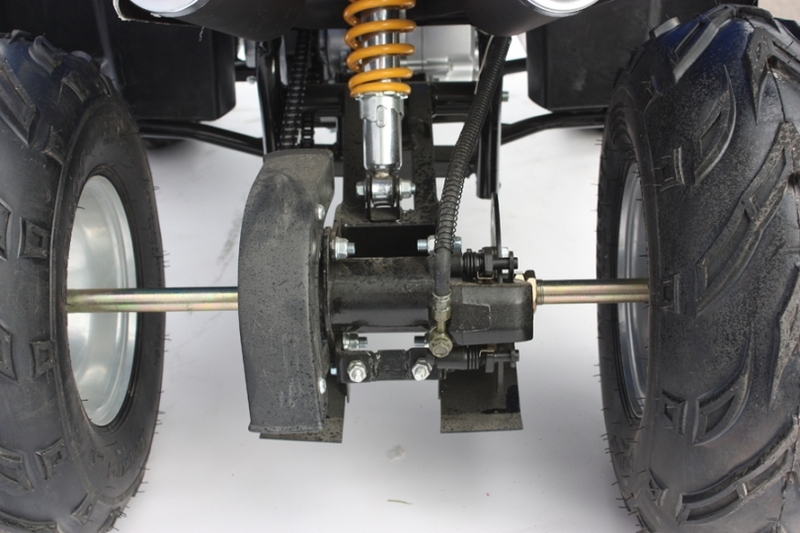 With front double suspension + rear single suspension. 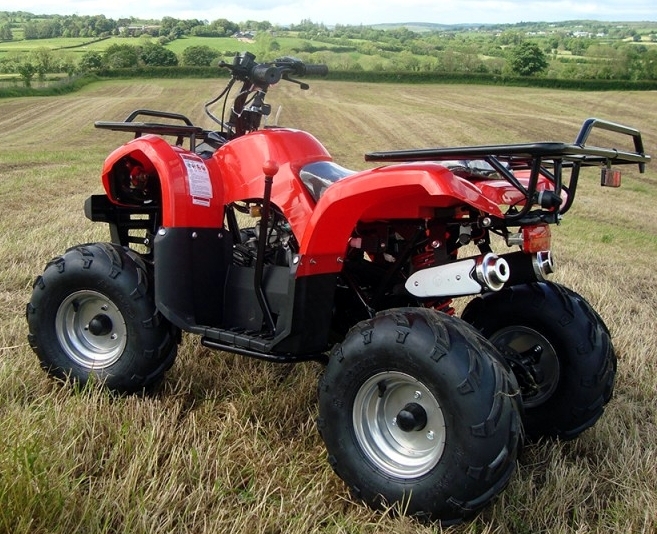 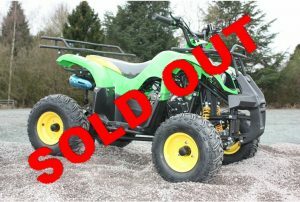 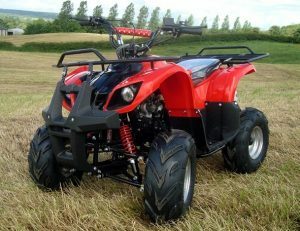 Please contact us for delivery is this Condor 125cc Quad Bike outside Mainland UK! 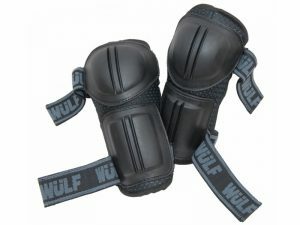 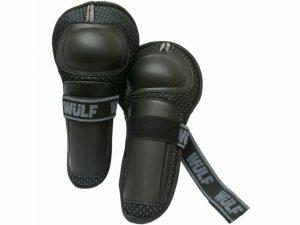 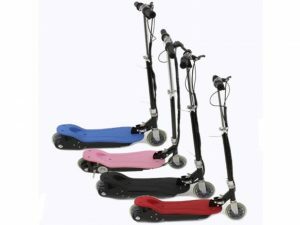 Health and Safety has determined that this type of product is intended for use by 14 years and above. 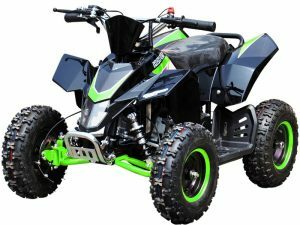 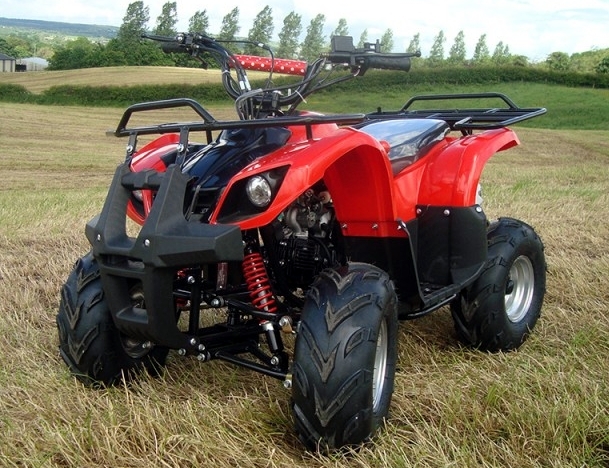 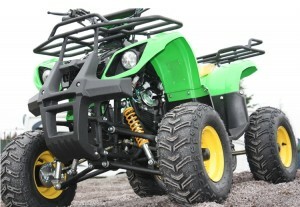 However due to its size and ease of use we are aware that this Quad Bike is very attractive and popular with much younger children and we often get asked if it is suitable for children as young as 6 and under. 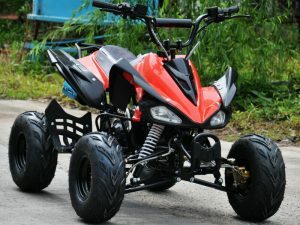 As the ability and experience of younger children can vary greatly, the use by children under the age of 14 is therefore solely at the discretion of the parents who are in the best position to assess the capability of their child. 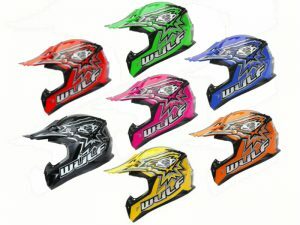 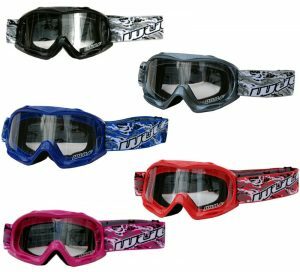 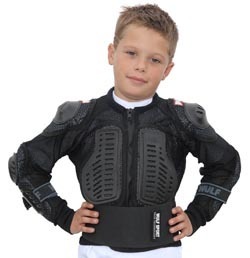 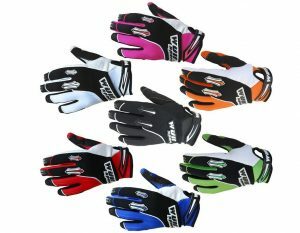 What we would urge is that whatever the age of the rider that they wear adequate protective gear and the bike should only be used in appropriate places with adult supervision. Used correctly Quad Bikes are great fun and very safe. 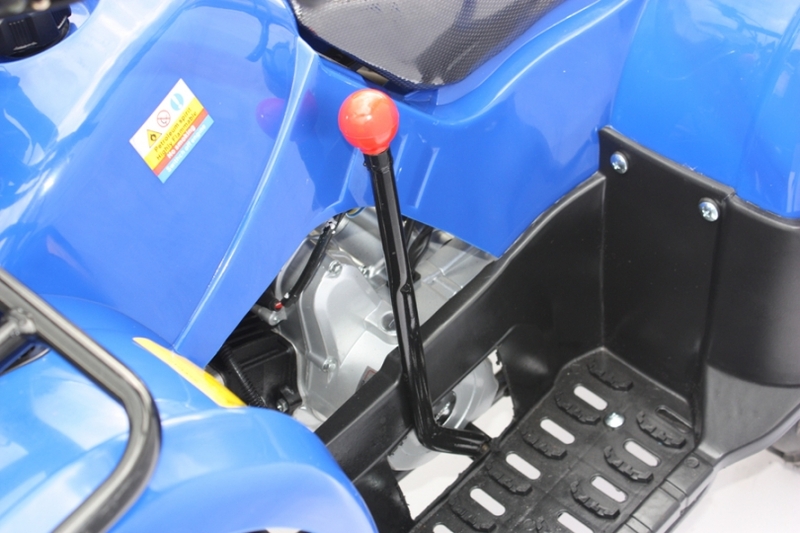 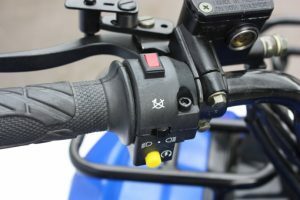 A small amount of final assembly is therefore required, such as fitting the wheels and handle bars (all controls already fitted). 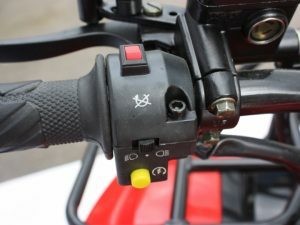 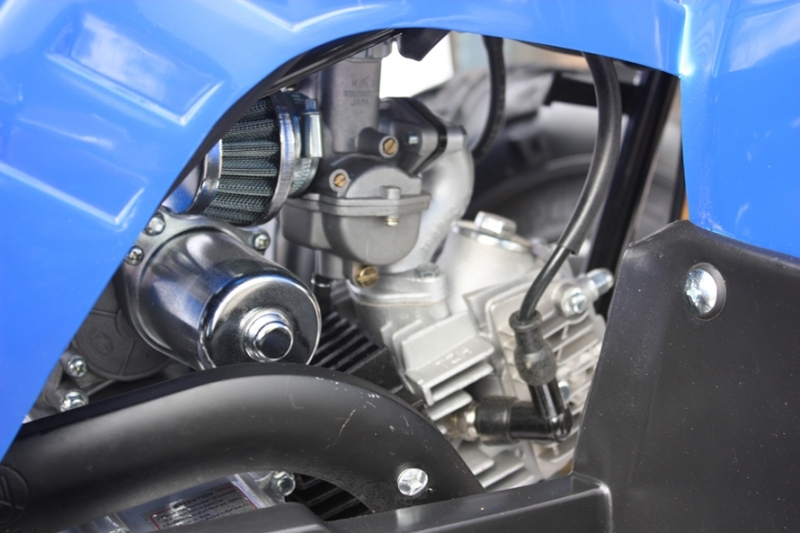 The bike should also be checked before first use and then regularly to ensure all the essential bolts and fittings are secure and correctly adjusted. 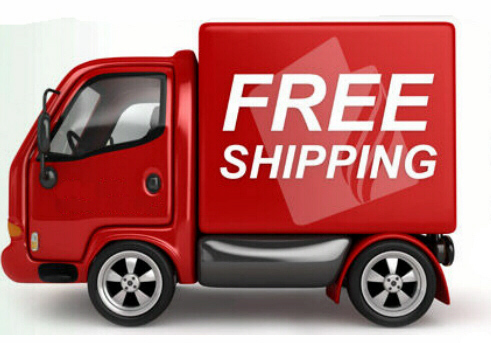 We advise you not purchase this product unless you have a good understanding of how to use and maintain mechanical products. 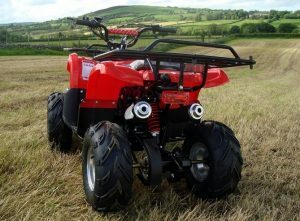 All that’s needed is unleaded petrol available from Petrol Stations.